Karen Power is a consultant and a former teacher, principal, superintendent, and senior advisor for professional learning and leadership. Karen has implemented the PLC process both as a principal and as a superintendent, and for several years, she has supported collaborative, school improvement work to meet the needs of students. 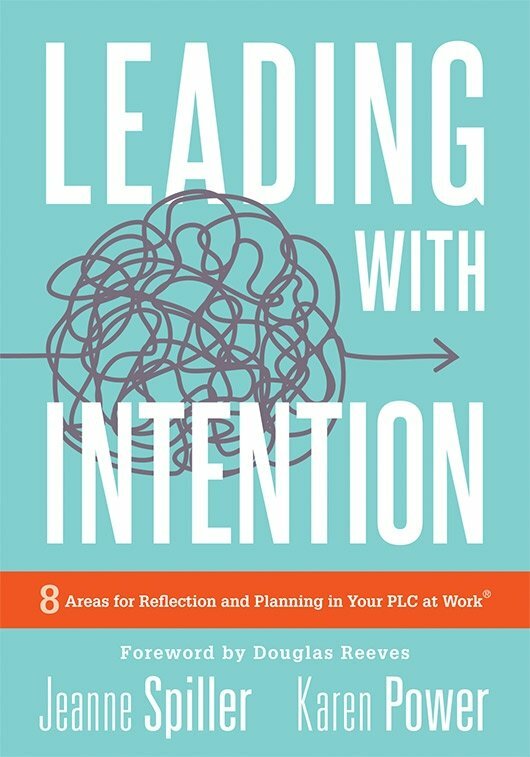 Karen is also the coauthor of Leading With Intention: 8 Areas for Reflection and Planning in Your PLC at Work. Karen Power is a consultant and a former teacher, principal, superintendent, and senior advisor for professional learning and leadership. Karen has implemented the PLC process both as a principal and as a superintendent, and for several years, she has supported collaborative work in schools to meet the needs of students. Currently, Karen’s work focuses on school improvement, leadership coaching, and professional learning community implementation, as well as instruction, assessment, and evidence-based decisions for long-term sustainability. Karen leads professional learning on standards-based planning for teachers. She has also developed a passion for formative assessment practices for both classrooms and collaborative teams, working both on site in schools as well as at the district level. She publishes a weekly school improvement blog (karenpower.blog), and she is coauthor of Leading With Intention: 8 Areas for Reflection and Planning in Your PLC at Work (2019). 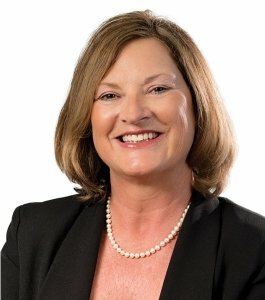 In 2010, 2011, and 2012, Karen was selected one of Canada’s Top 100 Most Powerful Women in the Public Sector by the Women’s Executive Network. She also received the national Reader’s Digest Leadership in Education Award and was named one of the Outstanding People in the Atlantic Region by Atlantic Canada’s Progress magazine. Karen has served on the Greater Moncton United Way Board, Moncton Rotary Board, Horizon Health Network board of directors, and Canadian Education Association board. Karen holds a master’s degree in school administration. 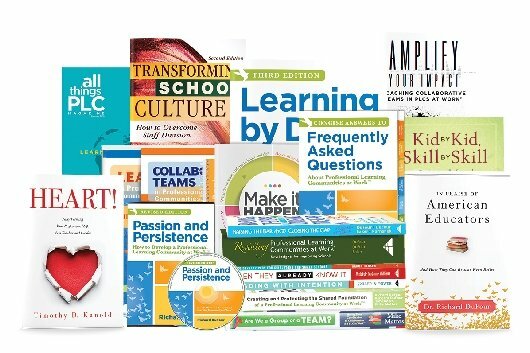 Transforming School Culture experts will help you examine the assumptions, beliefs, expectations, and habits that comprise your school’s culture, to ensure a productive and functional environment. 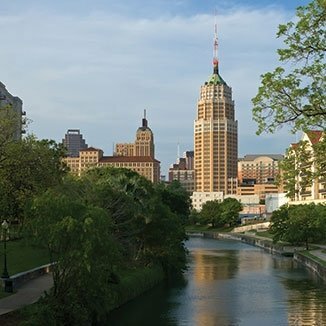 Work with our experts to develop the ability to properly respond to challenges and adversity.